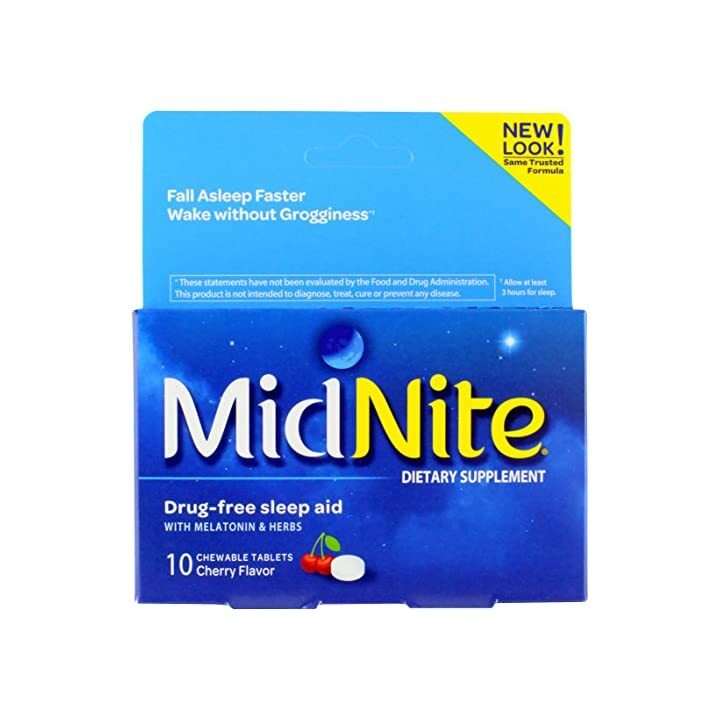 Contains (1) box of (10) chewable tablets MidNite Sleep Aid Supplement. 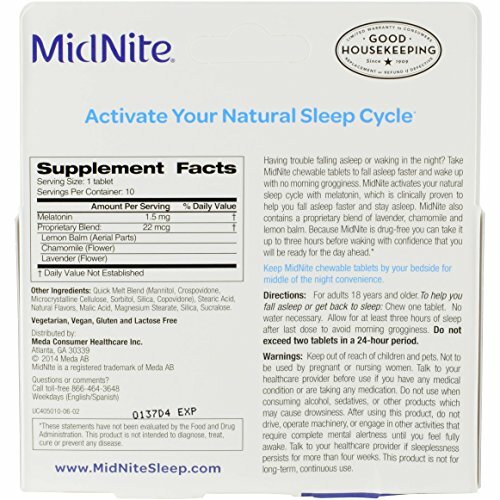 Each tablet of drug-free, chewable MidNite contains 1.5mg of melatonin and a blend of lemon balm, chamomile and lavender to help you fall asleep faster & stay asleep. 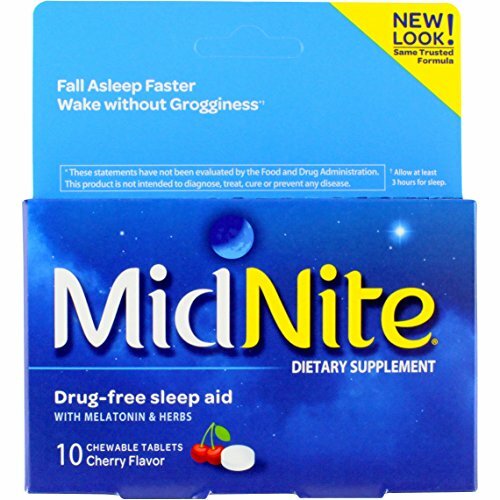 MidNite Drug-Free Sleep Aid even works when you wake up in the middle of the night. 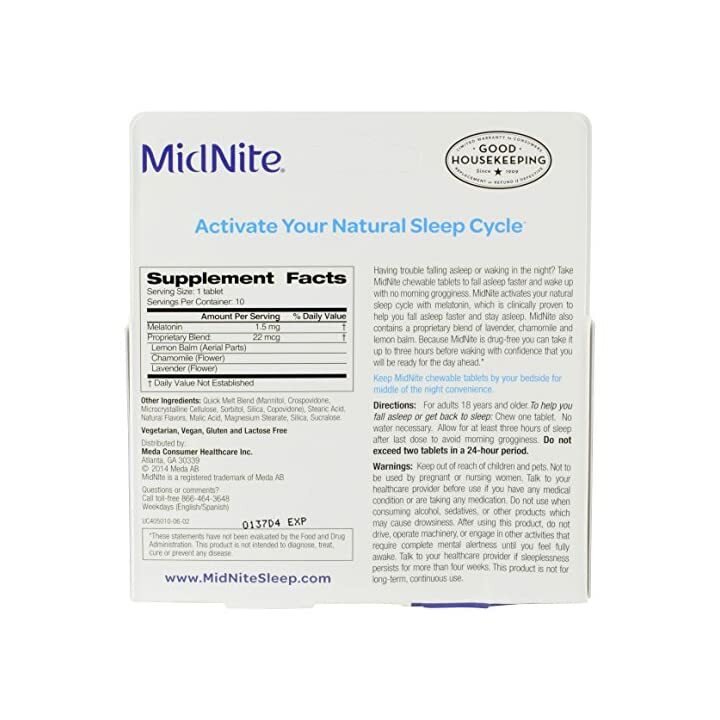 Just make sure you have at least 3 hours to sleep, and you can take the Cherry flavored chewable tablets without water to help you ease back into natural slumber. 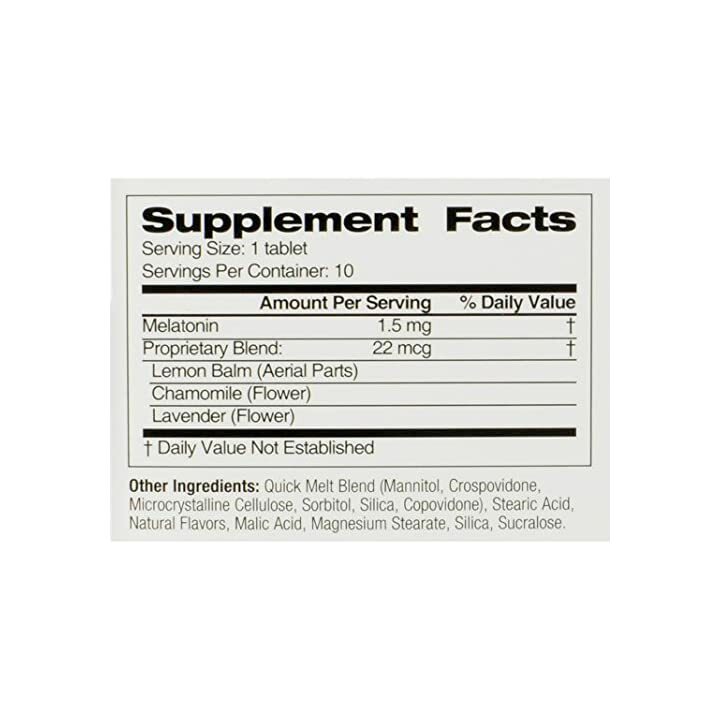 Amazon.com Price: $6.99 (as of 20/04/2019 23:25 PST- Details)	& FREE Shipping. 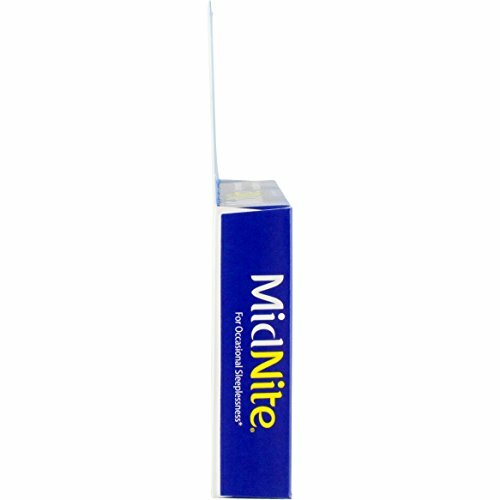 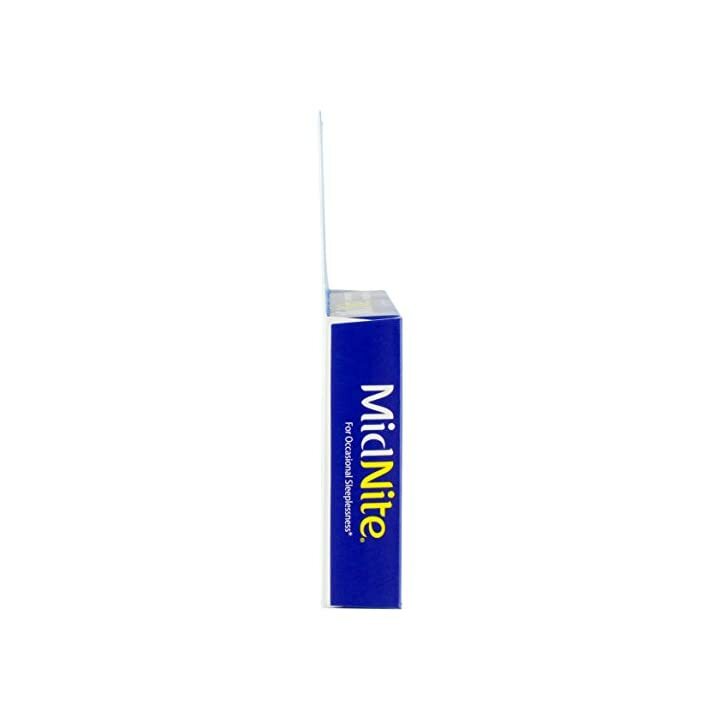 Because MidNite is a drug-free melatonin supplement, it’s available without a prescription & is safe & non-habit forming when used as directed. 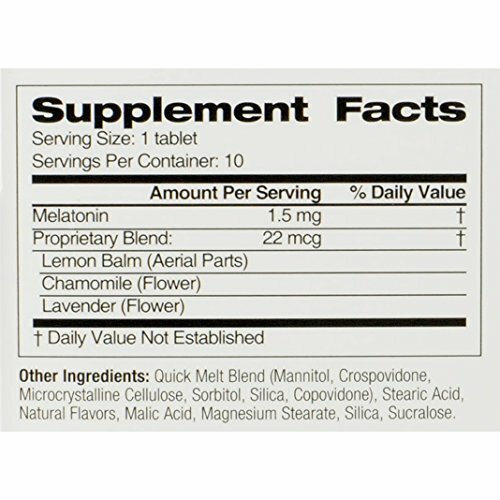 Melatonin is produced naturally by your body to regulate your sleep/wake cycle.